Home > Questions > Can dermal filler repair forehead dents from injury? Depending on the size and cause of the “dents”, sometimes, dermal fillers can add volume under the skin to plump the area back out. If it was tissue damage, the tissue is normally fibrous, and can feel a little more tender when the needle, or cannula goes through it. Please not that not all injectors fill the forehead. This is considered to be a “higher risk” area to treat with dermal fillers, as there are major arteries that supply blood to the eyes here. 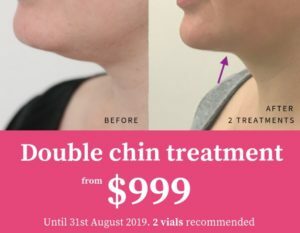 If you visit this link: https://cityskin.com.au/cityskin-medical-specialists/ it tells you what practitioner treats the forehead with dermal fillers at Cityskin.